w/ a wet bar, stone surround wine racks, wine fridge & is open to a family rm w/ a built-in media centre. This executive style villa comes w/ endless upgrades including custom designed draperies, air conditioning, built-in sonos sound system (indoor+outdoor), in floor heated garage, 3 flat screen televisions, exterior private patio & the list goes on. This home is a perfect combination for those looking for that lifestyle change in an upscale community! 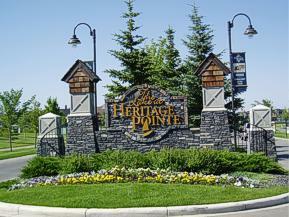 Home for sale at 201 Spring Water Cl Heritage Pointe, Alberts T1S 4K5. 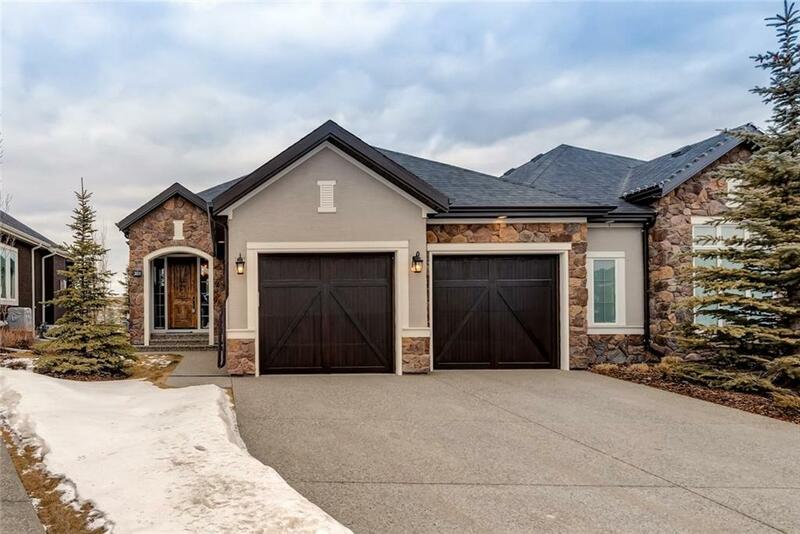 Description: The home at 201 Spring Water Cl Heritage Pointe, Alberta T1S 4K5 with the MLS® Number C4224534 is currently listed at $749,900.